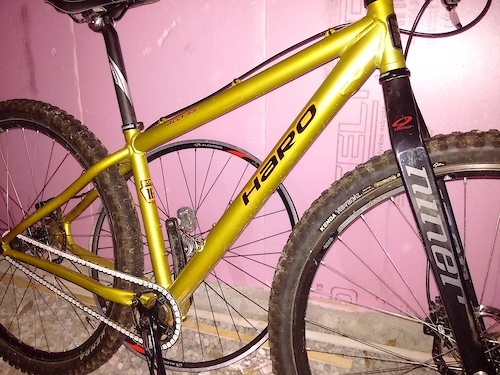 Haro Ally single speed MTB do not use this as much as I thought I would. Great to ride, Niner fork is worth the price alone. Open to reasonable offers. Immaculate Marin, limited use after build. 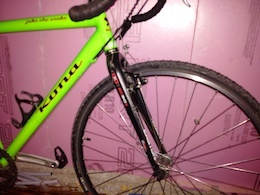 No dings or dents, 29er's became choice of ride. 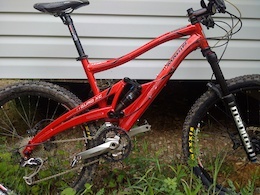 Manitou 130mm with remote lockout fork, Fox R shock, XT derailleurs, Deore crank, SLX brake/shifters. Frame bought and all parts added after. New DT Swiss wheels and Maxxis Ardent 26x2.40 tires. Nice bike just don't use it anymore. 2007 Jake, bought three years ago, rode it maybe twice. Purchased from mechanic at Speed River Cycle. Mint condition rides perfect. 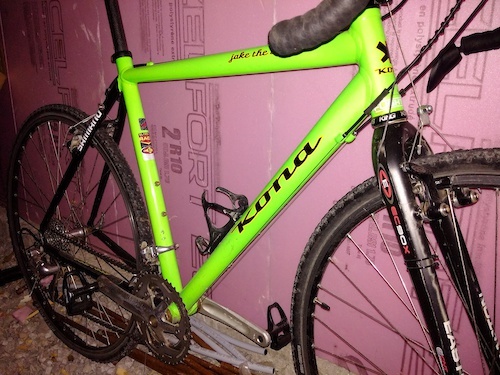 Looking to sell to make room for hardtail 29er.